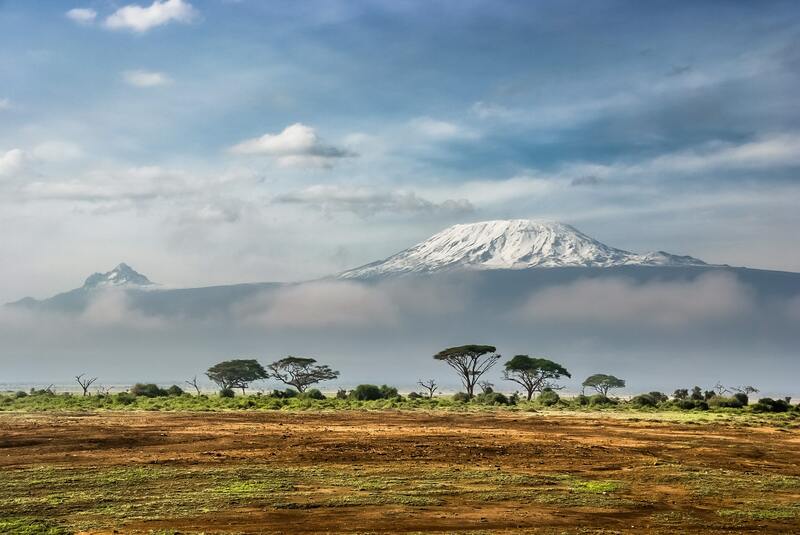 When you start preparing for your Kilimanjaro climb, you will hear about altitude sickness. So, what is altitude sickness and what can be done to prevent or treat it? Altitude sickness is an acid- alkali imbalance in the blood and body fluids which affects climbers indiscriminately. Almost everyone experiences some degree of altitude sickness- whatever your fitness level may be. Symptoms can include: mild headaches, nausea, tiredness and loss of appetite. 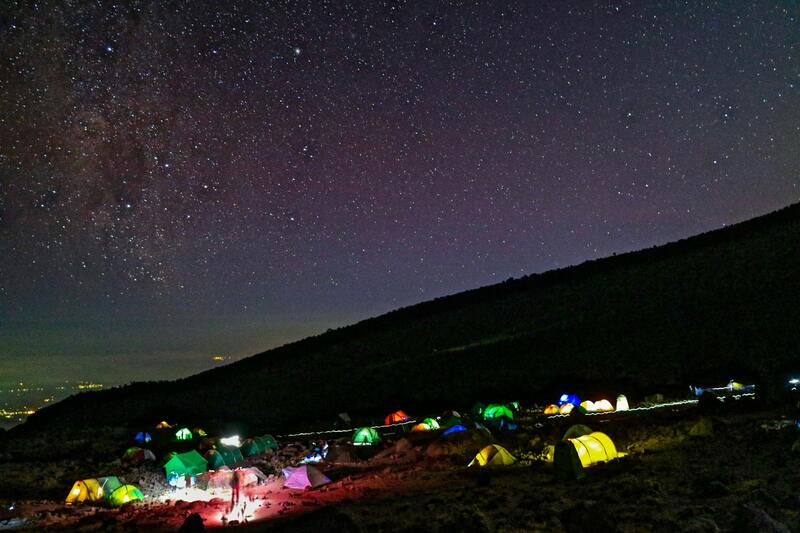 Previously successful high altitude trekking may be an advantage to anyone attempting to climb Kilimanjaro, but it is no guarantee. The toughest part of the climb is the final 6 to 8 hours it takes to reach the summit. This is due to the altitude. Adding an extra day above 3000 meters for acclimatization on Kilimanjaro will help the body to adjust to altitude. If your pocket is not deep enough, arrive a day early and enjoy a pre-climb hike in the Kilimanjaro foothills (up to 1,800 meters). This will help you to rest after your flight and get your body and mind prepared. Guides are trained to assess your level of well-being. If you feel unwell at any time during the Kilimanjaro climb, or become aware of one of your companions feeling unwell or behaving out of character, please inform your guide. You/ they may just need support and encouragement, but medical assistance and/ or emergency evacuation may be needed. The best treatment for altitude sickness is to descend. You should definitely not be climbing at altitude against your doctor’s advice. You should not climb at altitude if you have sickle cell disease, recurrent pneumothorax (burst lung), if you are pregnant (above 3,500m), have a respiratory problem, sore throat, cold, cough, increased temperature or a nose bleed. People who have had laser surgery on their eyes may experience vision changes (especially above 4,500m). For your well being during the climb, you need to drink plenty of water (3 to 4 litres each day), eat regular energizing meals (which our mountain chef will provide) and energy snacks. Included in your climb payment to the national park there is a rescue charge. It is KINAPA's responsibility to stretcher injured or sick climbers to meet the ambulance/ rescue car. The nearest Accident & Emergency facility is based in Moshi. There they have hyperbaric facilities to treat severe mountain sickness. Selected guides are all KINAPA trained with considerable route experience. 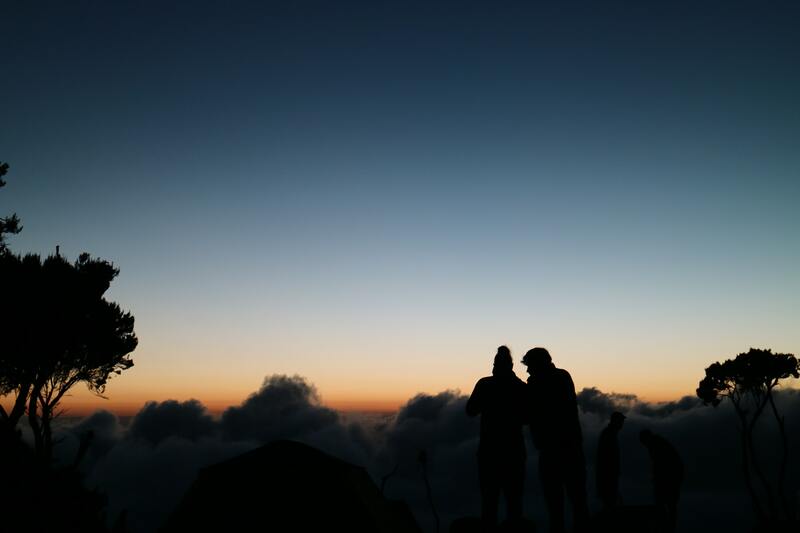 The guides are very adept at recognizing altitude sickness, which is the main problem climbers experience (examples of symptom onset are shortness of breath, lightheadedness, nausea, insomnia, reduced mental clarity and exhaustion). The only sure way of combating altitude sickness is to descend below 3000 meters as quickly as possible. This is accomplished with the assistance from your crew or, if necessary, by the mountain rescue team. Climbers generally recover very quickly once they descend. Communication to base and to park wardens is via mobile phones. A daily briefing will give you information on the mountain conditions and the plan for the day ahead. You must obtain personal travel insurance and make sure you are covered for the activity and for repatriation. Being a wilderness destination, medical infrastructure in major centres is remote from many locations visited. Therefore, cover for medical evacuation by a Tanzania based scheme is recommended in case of a medical emergency. This is especially relevant to those climbing Kilimanjaro. Government provision of emergency medical response does not exist in Tanzania and so is carried out by specialist private local medical operators. While international medical insurance is essential, it should be combined with a scheme provided by a local medical evacuation operator in order to prevent delay in mobilizing effective local emergency response. Thanks for sharing this! I'm sharing an infographics we made for the different routes in Kilimanjaro to help others select which one best suits their taste and fitness level :) I hope it helps.